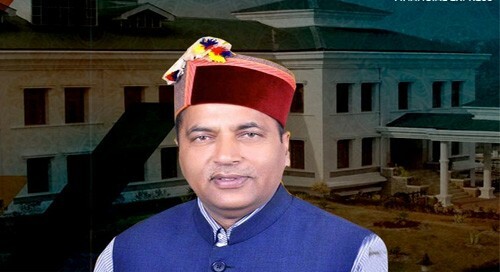 Shimla, Oct 21 (IANS) Himachal Pradesh Chief Minister Jai Ram Thakur on Sunday said the government is planning to introduce drug abuse in the school curriculum. Addressing an anti-drug rally in Solan town, the Chief Minister said the drug abuse syllabus would help in sensitising the younger generation about its ill-effects. A meeting of the Chief Ministers of northern states - Himachal Pradesh, Punjab, Haryana and Uttarakhand - was held in Chandigarh to frame a joint strategy to curb the drug menace. "Efforts would also be made to start joint operation along the border areas to nab drug peddlers. Simultaneously, the state is also contemplating to frame stringent laws to punish those involved in drug peddling," the Chief Minister said. Hundreds of students and the public participated in the anti drug rally where the Chief Minister administered an oath to the students to say no to drugs.